At times learning is not easy and sometimes we need a bit of help and support. 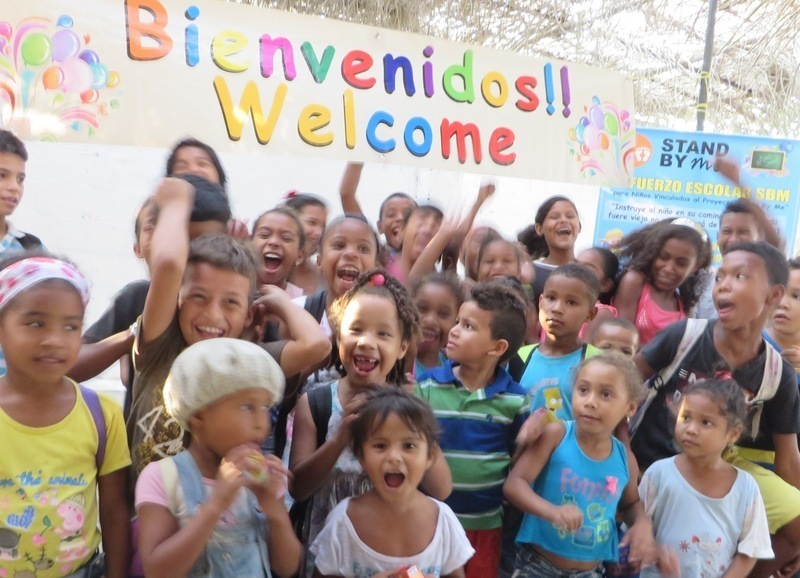 For our kids in Colombia who struggle at school, we have done exactly that and now run an afterschool tutoring club. The tutoring club is a place where children who find certain areas of education difficult get the help they need. Every afternoon the children come along after school and enjoy a delicious snack before being helped with their homework and studies. We have several children who have shown an increased interest and encouragement in their learning, in particular in Maths. For many children, maths is their most difficult subject but since the help of the teachers at the tutoring club they have learned to understand and even love maths. Nayelis is a kind girl but like many other students wanted she wanted to improve in her maths lessons. Nayelis told our Colombia Country Director Bibiana that she previously felt fearful when she had to do maths, however now she feels much more confident and is interested to learn more. The children don’t just attend the tutoring club to learn more but keep coming back because it is a fun place to interact with each other. The tutoring club has been a great opportunity for the Stand by Me staff and teachers to share a short devotional time with the children and on Fridays it is a special Bible club with games and fun. Our children in Colombia always look so colourful and we love to see their bright smiles to match their colourful clothes, happy in their learning.